Apple has always created some of the most stunning and high quality products on the market, which is one of the main reasons to give your iPad Mini a custom iPad case! Are you tired of having your iPad Mini look the same as everyone else’s? Or perhaps you don’t want to cover your device with a boring, single colored protective case? 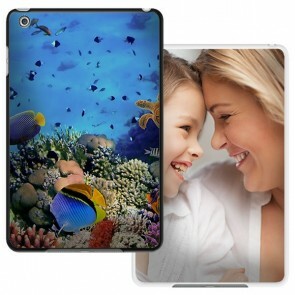 Well at GoCustomized, you can easily design your own iPad case with your own custom picture on it! It’s the easiest way to impress your friends and show the world what you’re all about. 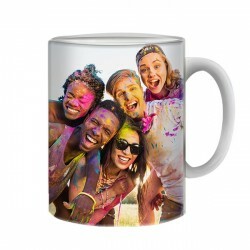 Do you have a vacation picture with your family? Or perhaps you made a design that you’re proud of. 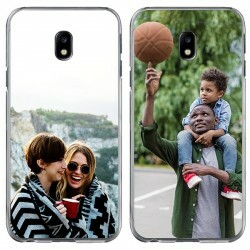 Simply upload those pictures into our phone case maker and get started by editing how your photo is placed first. Easily resize, rotate and reposition the picture until you’re happy and then top it all off with a unique text that can be written using a large variety of font types and colors. So don’t wait any longer and design your own iPad case today! Designing your own custom iPad case has never been so easy. 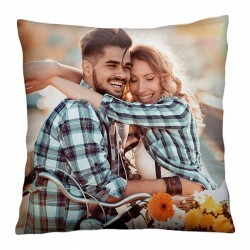 Once you have uploaded and edited your picture for your personalized iPad Mini cover, simply pay using one of our convenient payment methods and that’s it! We will do all the hard work by processing, producing and shipping your phone case. 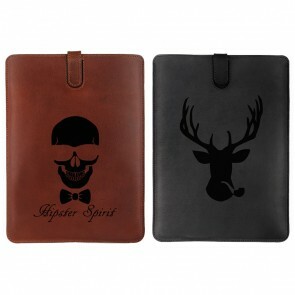 So once your part is done, just sit back and relax, as your unique iPad Mini case will arrive in your mailbox. Do you have any questions regarding how to design your own iPad case, or inquiries regarding any products that we offer/will offer? Send us an email at support@gocustomized.com and will get back to you as quickly as possible!